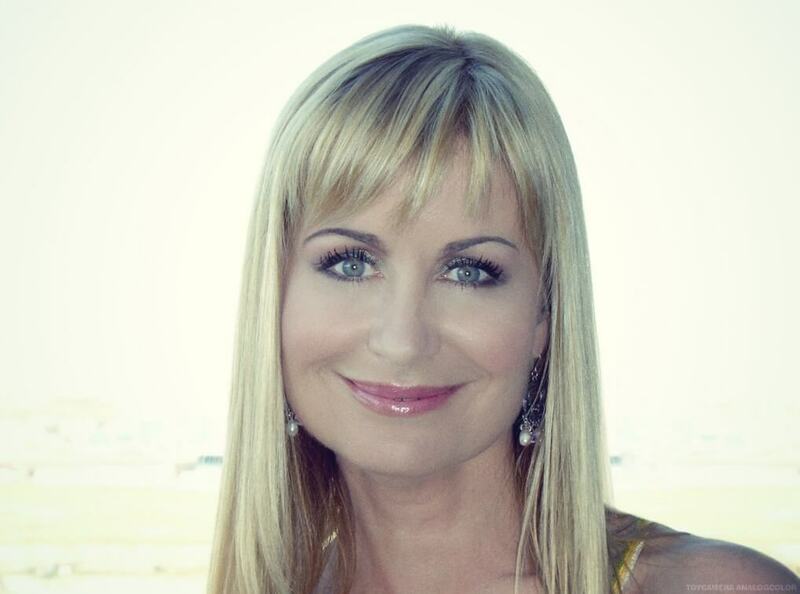 Although best known for being the face of many weather reports in the UK, Sian Lloyd is a fine presenter in many different settings. She is an award winner for her efforts, having won TRIC Best Weather Presenter on two separate occasions as well as being nominated on four others, and she also provides excellent documentary narration, has lent her skills to adverts on both television and radio and works in the corporate sector as well as promotional market. Sian is a talented and composed host in front of any audience and as such she has hosted both national and international award ceremonies and provides great voice overs as well as delivering fascinating and informative after dinner speeches that talk about her life in the media. In her career Sian has been called up to work in a wide range of sectors, from hosting gardening shows to working on food series such as See you Sunday. In Wales she has co-presented on ITV in the Election run up and has been a quiz mistress posing questions on shows like Risg as well as fronting her series The Great Cake Bake on Sky. Sian is also a widely read journalist who has written for the likes of The Times, The Daily Post, The Western Mail, News of the World as well penning a regular column about travel for the Mail on Sunday. On radio, too, Sian Lloyd is a regular and has been on Radio 4 as well as all across CNN and Channel 4, so is a truly talented and composed host and presenter who adds real value to anything on which she works.